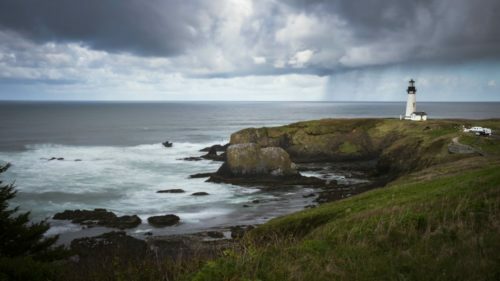 Travelers may tend to overlook the Oregon Coast during winter, contemplating only the snow-capped Cascades and the high, dry deserts beyond. 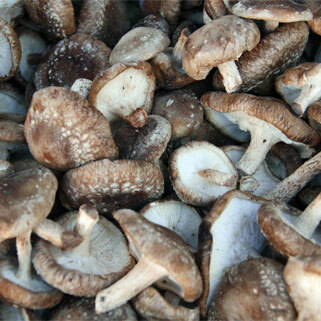 Curious about foraging for Oregon’s wild mushrooms? The Wild Rivers Mushroom Festival is your chance to learn from the pros, with expert-led field forays and workshops held over the two-day celebration in Brookings. This year renowned mycologist Dr. Dennis Desjardin is the keynote speaker, presenting on his field guide and other mushroom lore. Vendors will sell fungi-related products, and you can taste mushroom-themed meals at participating local restaurants and breweries all weekend long. 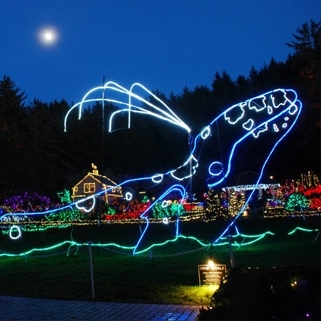 Tens of thousands of people visit the Shore Acres State Park Holiday Lights display south of Coos Bay throughout December, when more than 300,000 LED bulbs light up the historic park on the edge of a wind- and wave-beaten bluff. Now in its 32nd year, the festival features nature-oriented light sculptures (think butterflies, pelicans and whales), and kids will enjoy visiting an LED Santa. Be sure to sample refreshments in the decorated garden house and music in the performance pavilion. 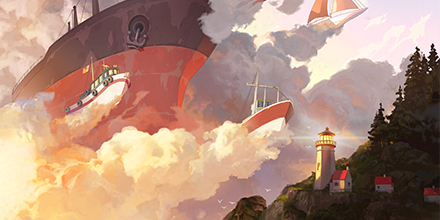 Great music has a way of banishing winter doldrums. Since 2003 the Florence Winter Music Festival has brought some of the greatest names of the folk genre to the Florence Events Center. 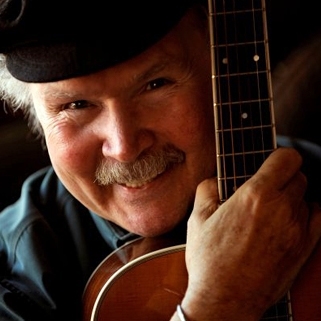 Previous headliners include Grammy Lifetime Achievement Award recipient Tom Paxton. This year’s lineup features a mix of soulful singers and fiery fiddle tunes. 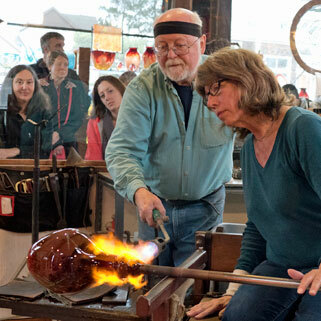 The festival has something for everyone, including an artisan fair and pie sale with yummy samples for visitors. Winter is the time for beachcombing, as storms unearth agates and fossils buried by sand all summer, so the truly dedicated rock hounds do their hunting just after winter storms. 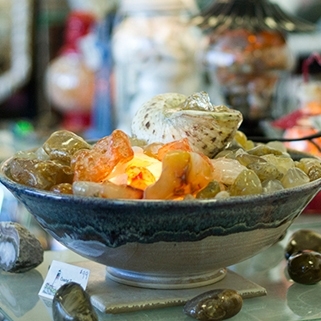 There’s no better time and place to view beach treasures than the annual Yachats Agate Festival. The festival is a destination for salty rock hounds from around the Pacific Northwest, with expert guest speakers, demonstrations and a “Rock Doc” to identify your specimens. Oregonians are lucky to have both fresh seafood and world-class wine country about an hour’s drive apart. Thus Newport’s multi-day Seafood & Wine Festival has been a pretty big deal since it started in 1978. The picturesque beach town swells with crowds that fill the festival’s 50,000-foot tent venue, with dozens of vendors offering samples starting at $1. 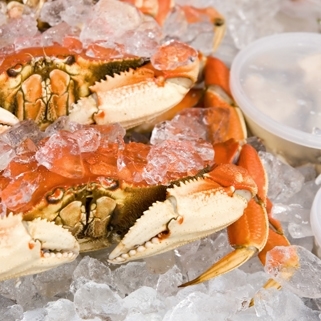 Much of the food and wine is locally sourced (including fresh Dungeness crab from Oregon’s winter commercial fishing season) from the Pacific Northwest. 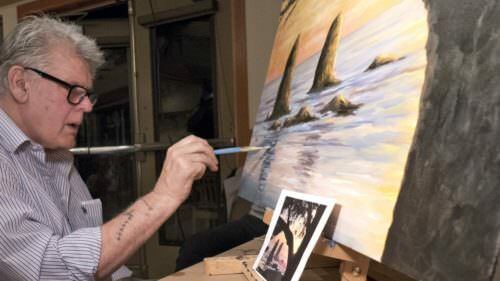 Now in its second year, the Gorse Blossom Festival is becoming a favorite South Coast winter celebration. 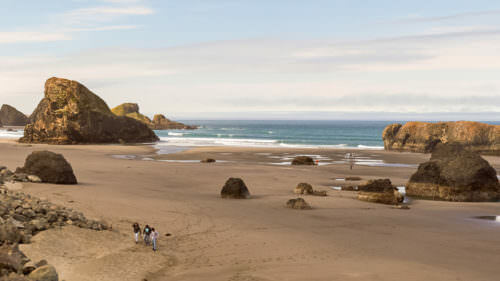 Named after an invasive weed found along the coastline, the festival benefits education and weed removal efforts — all while hosting a series of fun-filled events in Bandon. The festival kicks off with a Science Pub on Thursday, followed a weekend of music and vendors, winemaker and brewmaster dinners, beach cleanups, pub crawls, fire dancers and a lot more. 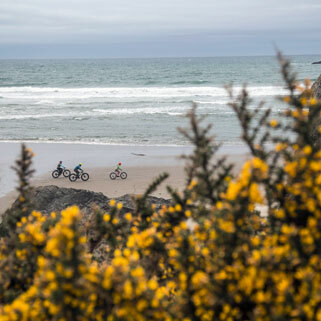 It’s also a great opportunity for non-locals to explore the Wild Rivers Coast, perhaps even take a fat bike for a spin on a new route. 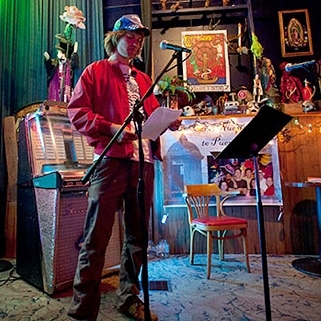 Joe Hansen is a writer based in Portland, where he lives with his partner and their spoiled yellow Lab, Charlie. 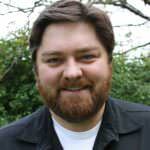 He has been a writer, editor and jack-of-all-trades for newspapers, magazines and web publications since 2005.